Walk through the streets of Paris at night, and it’s easy to see why they call it The City of Lights. But its illuminated bridges and landmarks only tell part of the story. Paris first earned the name as the birthplace of the Age of Enlightenment. La Ville-Lumière, as it was known then, was the center of education and ideas throughout Europe. As someone who spends her days observing and absorbing beautiful thinking, I can’t imagine a better place to go to refill my well. When Hitler visited Paris during WW2, the French cut the lift cables on the Eiffel Tower so that he would have to climb the steps if he wanted to reach the top. You can’t be a city of lights without having shadows. Paris has survived the bubonic plague, the Hundred Years’ war, the German occupation, revolutions and terrorist attacks. You can feel the souls that walked before on the cobblestone streets, especially at night. 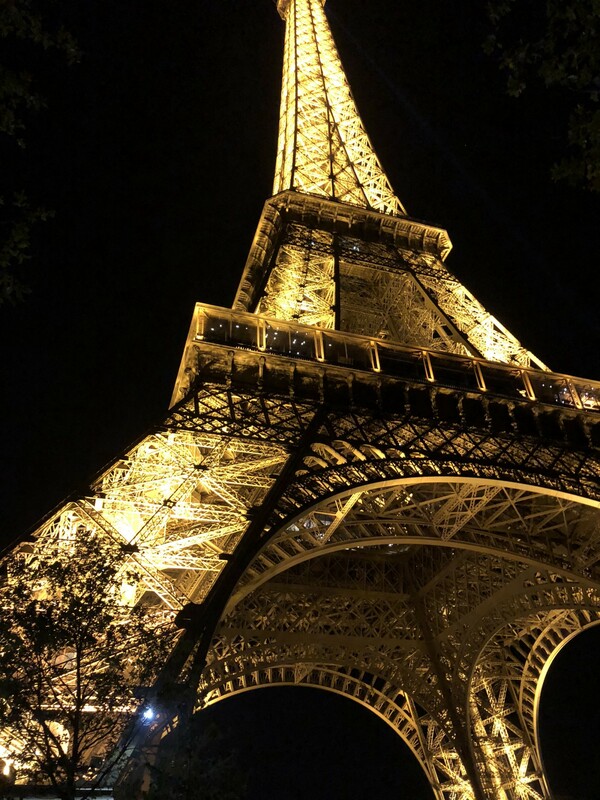 Paris by day is beautiful, but by night it’s magnificent. Montmartre, the hill on which Sacré-Cœur stands, has been a sacred site since pagan times. Druids are thought to have worshipped there, and the ancient Romans built temples to Mars and Mercury. 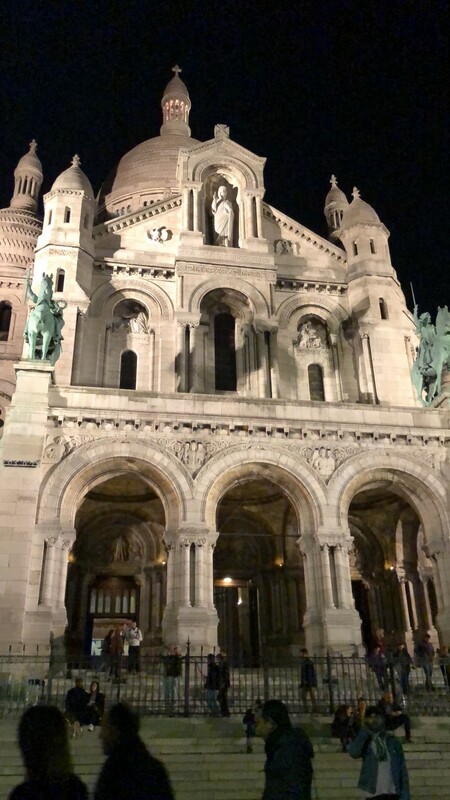 The best time to visit Sacré-Cœur is at night. 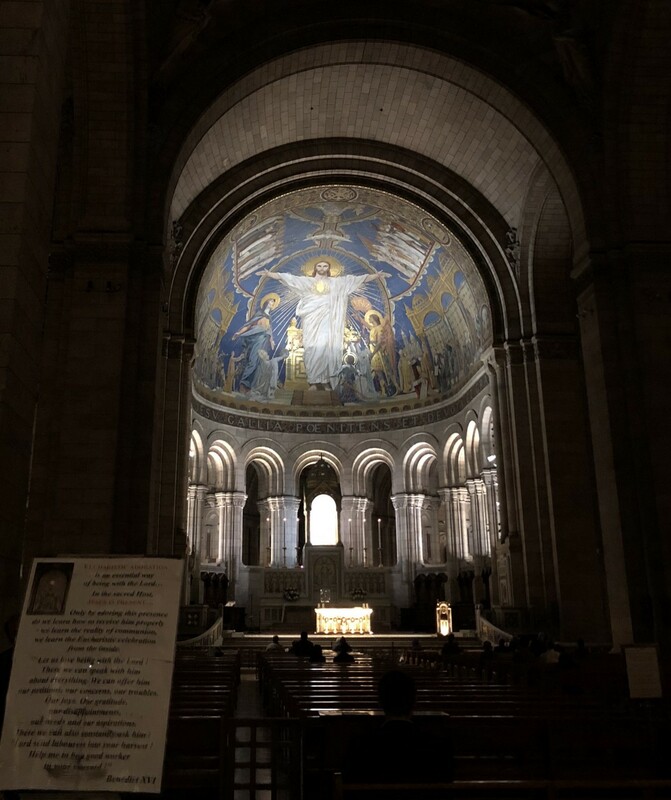 The gleaming white basilica sits atop the hill overlooking Montmartre, the colorful nightlife district where Toulouse-Lautrec painted scenes of burlesque performances from his private seat at the Moulin Rouge. 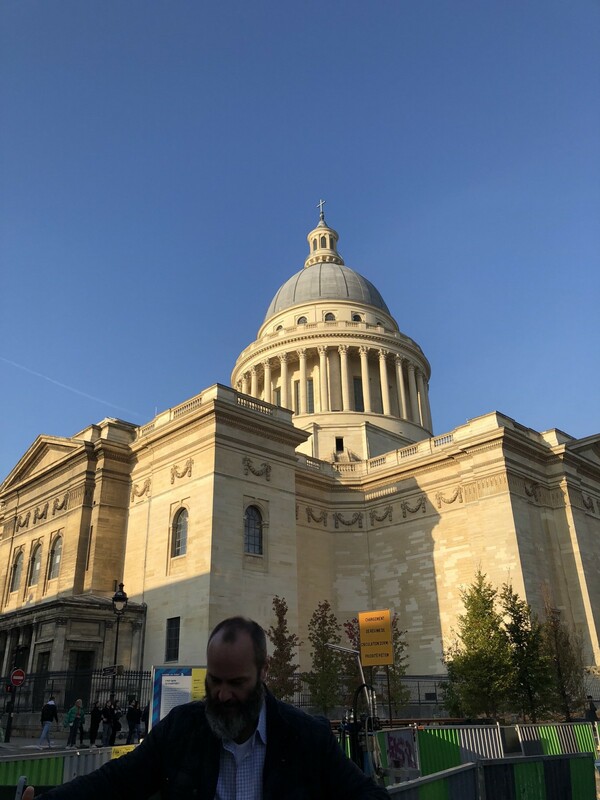 Having a church sit at the highest point of Paris, surrounded by the debauchery of Montmartre at its base is another perfect example of contrasts that feel completely appropriate in Paris. 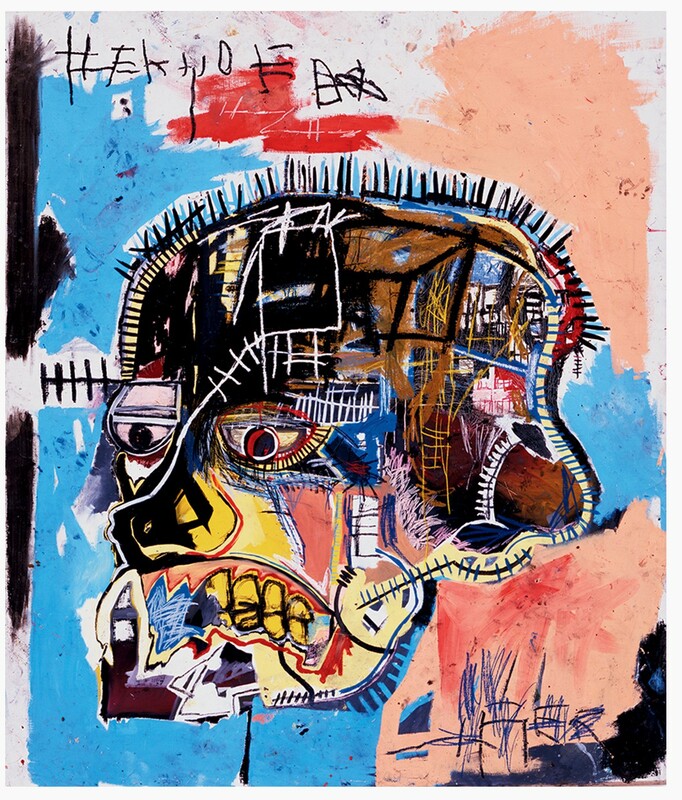 The Fondation Louis Vuitton is currently exhibiting 120 pieces spanning Jean-Michel Basquiat’s career. Everywhere you turn in Paris, there are large-scale posters promoting the arts: theater, film and museums. I kept seeing posters advertising the Jean-Michel Basquiat exhibit. So when my plans to visit the Musee D’Orsay fell through (I temporarily forgot that museums close on Mondays), deciding where to spend my morning was a no brainer. 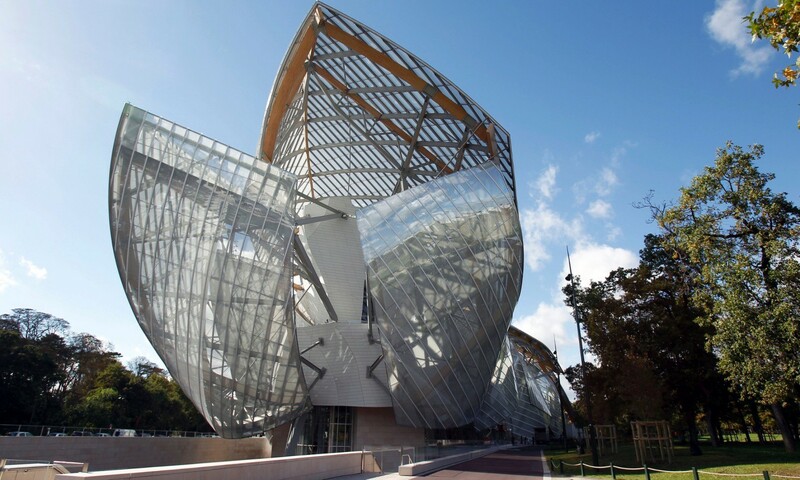 I went straight to Basquiat’s exhibit at Fondation Louis Vuitton — a soaring steel building designed by Gehry that looks as though it could float off into the sky at any moment. 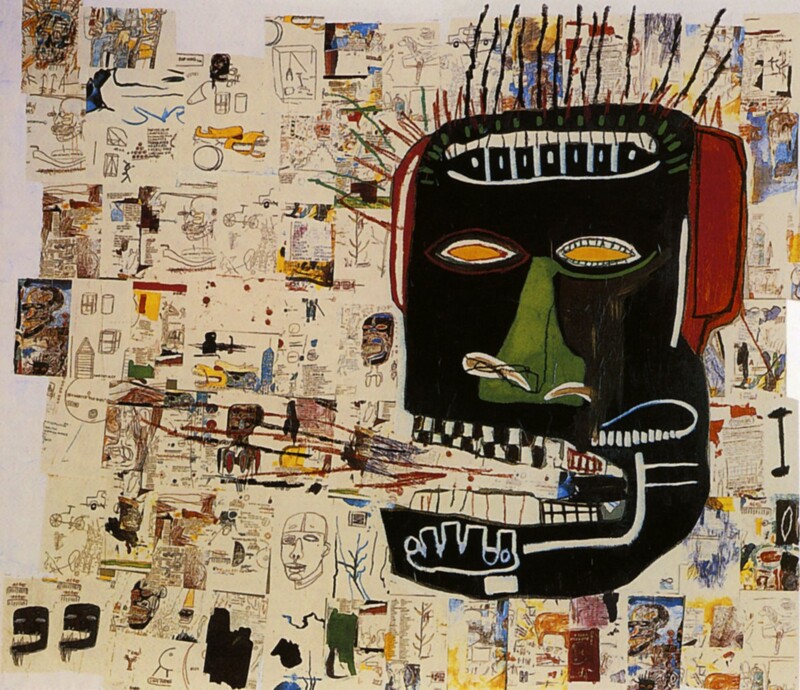 Though Basquiat’s career (and life) was short, he was prolific. It was as if he was possessed, channeling his energy onto whatever surface happened to be around. Four floors and 120 pieces of works later, I felt physically taxed and overstimulated. Basquiat was a student of contrasts. His references were vast: from classic literature to comic books, Bible quotes to hip hop verses, angels to warriors. One of his biggest influences was Gray’s Anatomy (the textbook, not the show), and you can see its traces in much of his work. 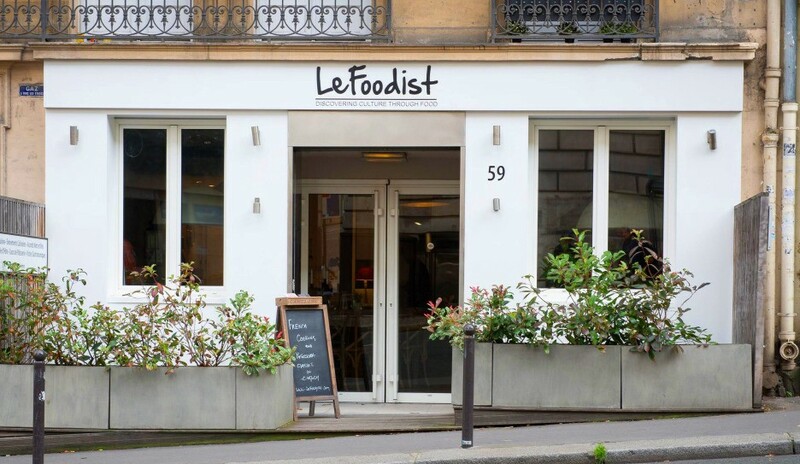 Le Foodist, where I took a cooking class, is located in the Latin Quarter at 59 Rue du Cardinal Lemoine, 75005 Paris, France. 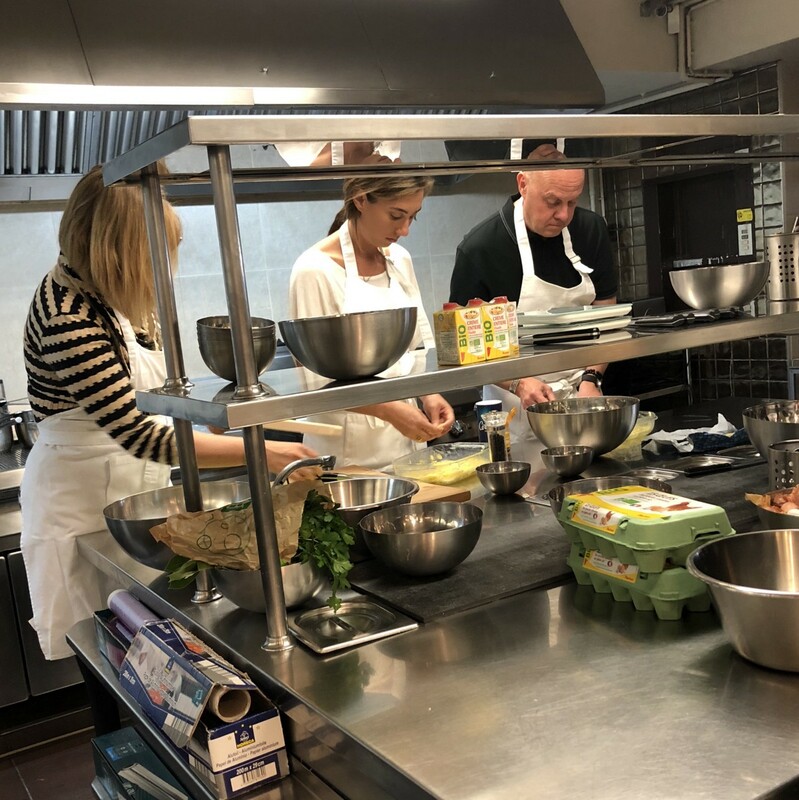 I wanted to experience the culinary arts of Paris too, so I signed up for a cooking class hosted by French chef Fred Pouillot of Le Foodist in the Latin Quarter. I arrived early in the morning to meet the others in my class. Over croissants and French press coffee, Fred told us about the menu we would be preparing for lunch that day. 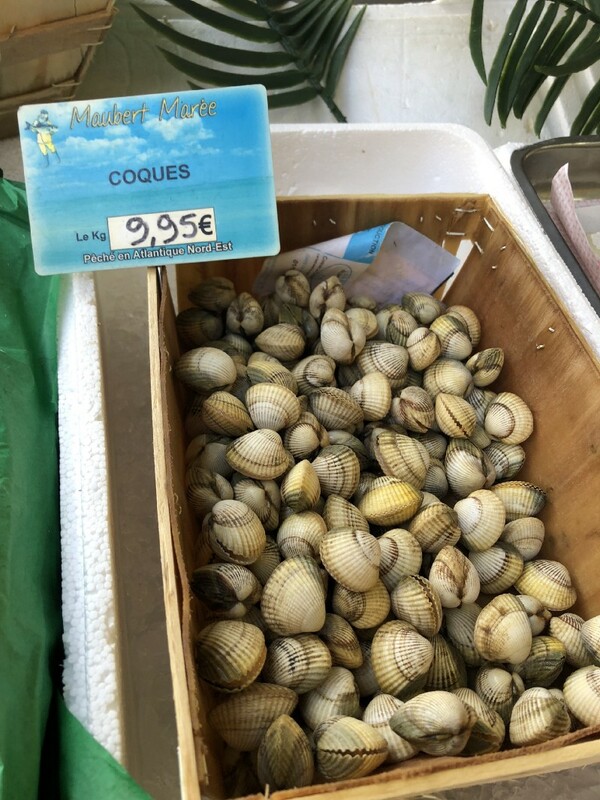 Then we headed to the market to buy our ingredients. Along the way, Fred pointed out significant landmarks and shared their stories. 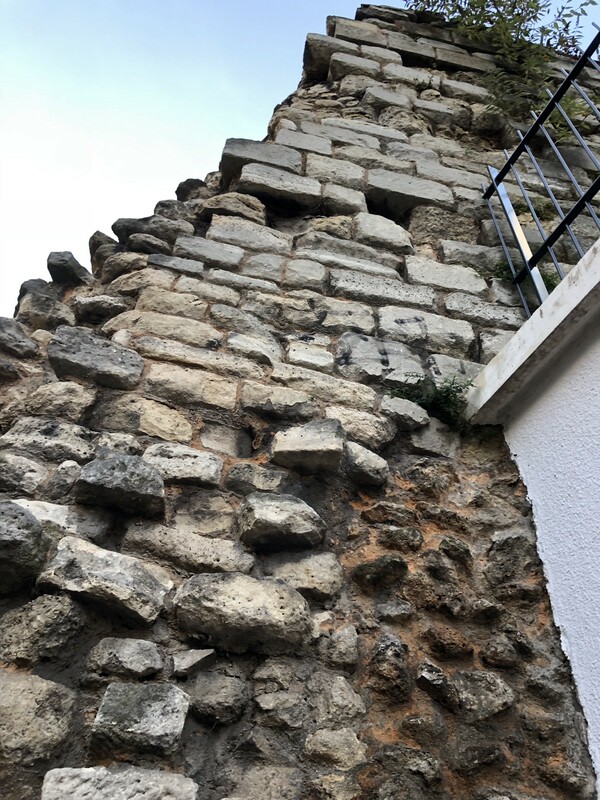 LEF T: Two thousand years ago, Romans walked the streets of what is now Paris. This partial wall is a vestige of that time. RIGHT: Fred, our chef, explains the history of the Pantheon. 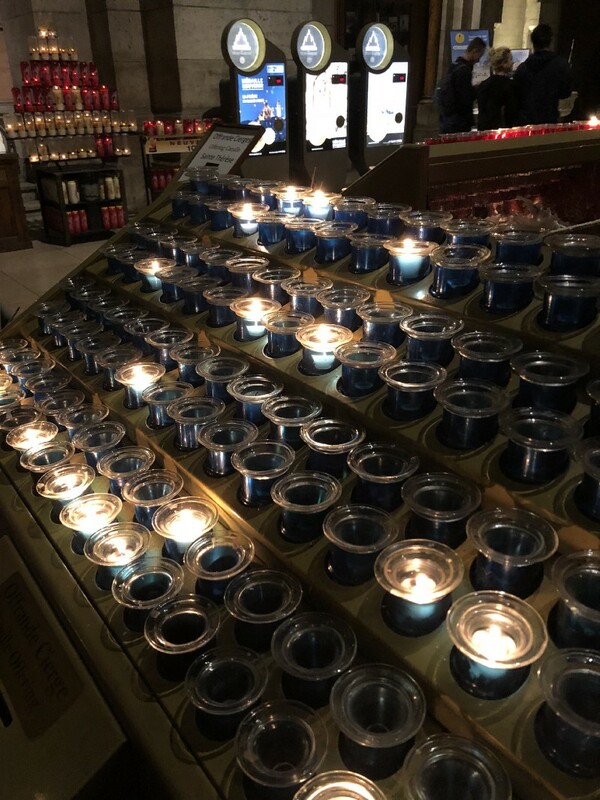 Originally built as a church, it’s now a temple that houses the remains of some of France’s greatest contributors, including Marie Curie, Voltaire and Victor Hugo. 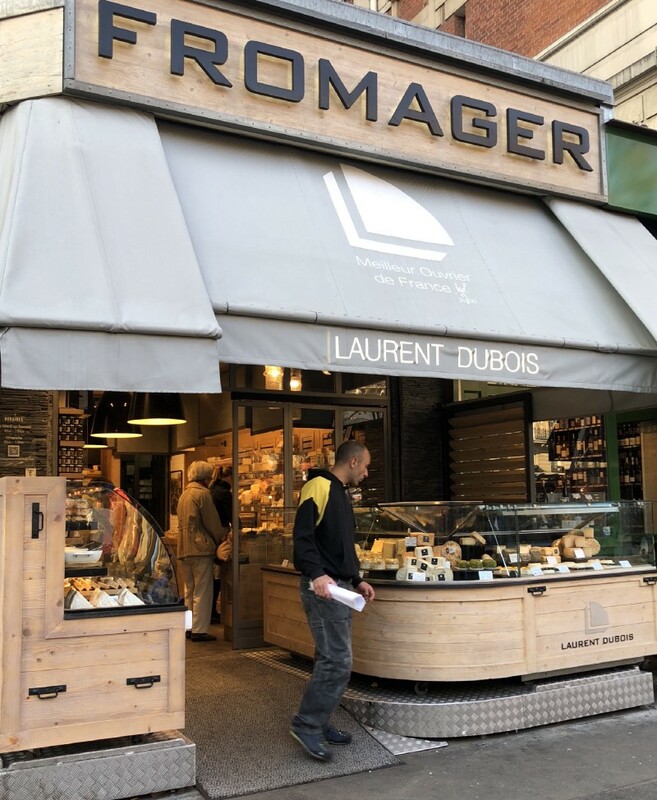 The highlight of the market visit was Fred explaining the history of France’s five regions of cheese in front of the cheese shoppe while we sampled his favorite cheese (brie) on a fresh baguette. 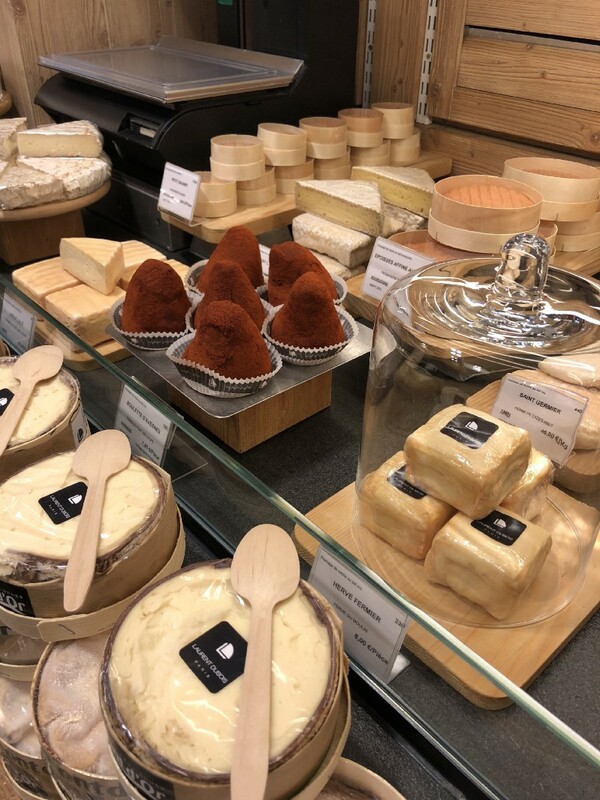 He told us that goat cheese came to be when Charles Martel halted the advance of the Moors in France at Poitiers (732 AD), when many Saracens remained in the area to raise goats. 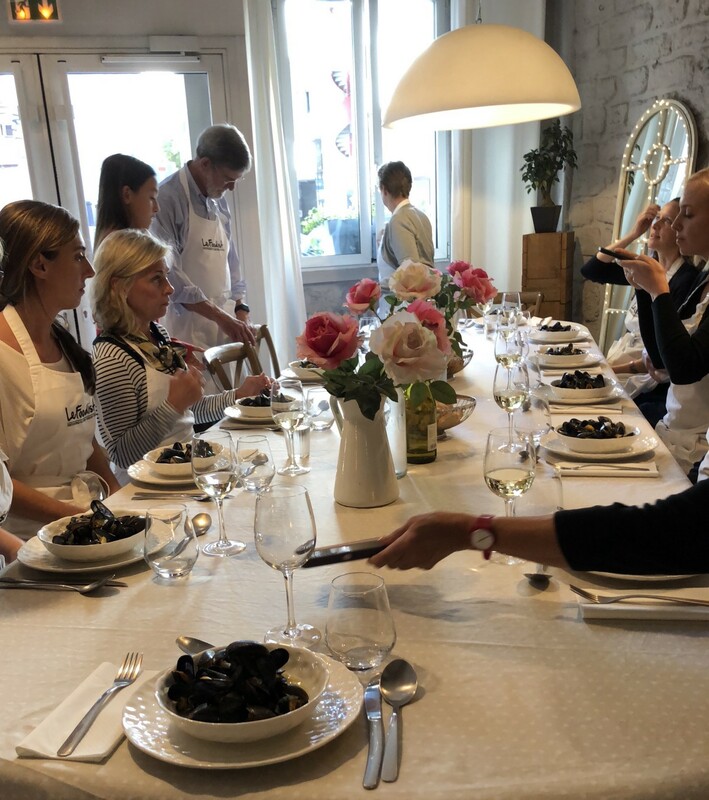 At first, everything about Paris — it pace of life, its art, its food and its people — seems to epitomize beautiful thinking. But as I reflect on my trip, I realize it’s more complicated than that. Along with all of the art and creativity is a history of turmoil, war and revolution. And perhaps you can’t have one without the other. It seems the world is looking for simple answers now: right or wrong, black or white, in or out. But that’s not how beauty works. Being able to live with duality, even embrace it, is the essence of Parisian life — and of beautiful thinking.